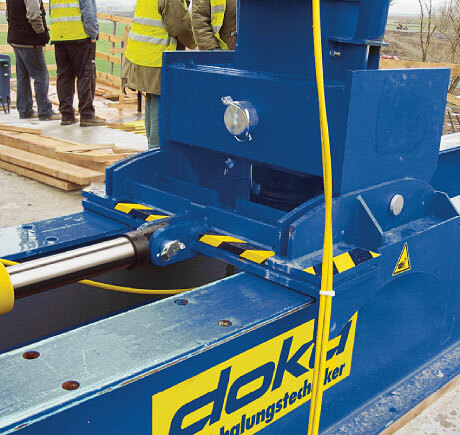 The Doka cantilever forming traveller provides certainty regarding planning and costs while ensuring an optimum construction workflow. 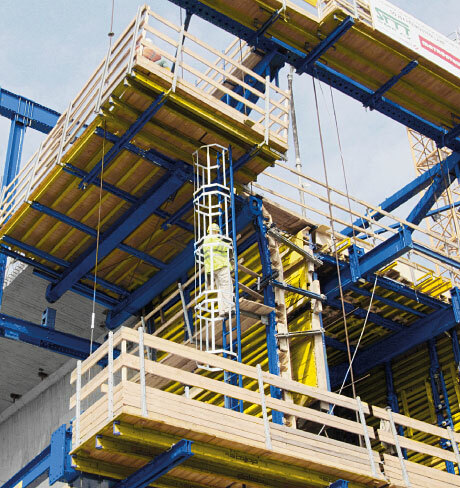 The perfect design match between the CFT's shoring structure and the formwork, its high standard of safety and its optimised workplace-ergonomic design together ensure that work can progress swiftly and safely. 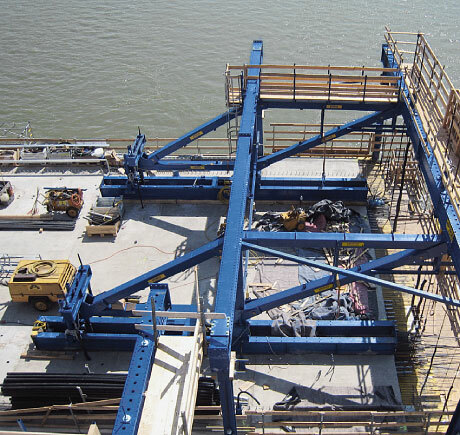 The longitudinal trusses can be variably positioned, which makes it easy to adapt the cantilever forming traveller to variable-width or multi-cell cross-sections. 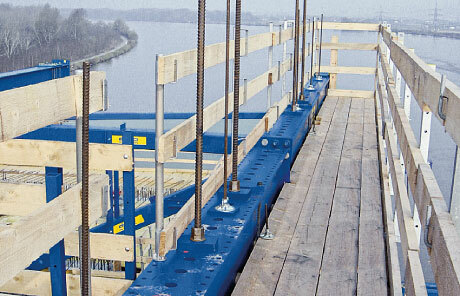 Thank you for your interest - Cantilever forming traveller. 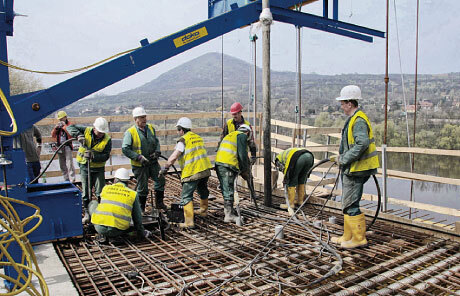 Thank you very much for your interest - Cantilever forming traveller.